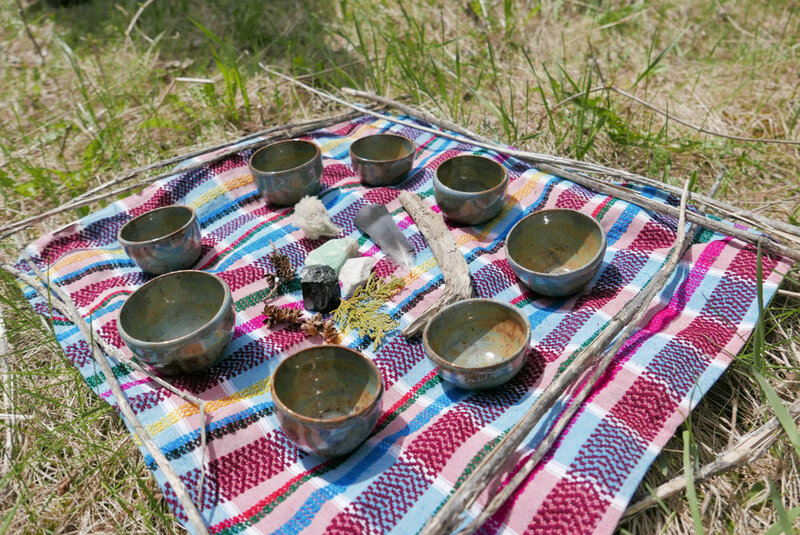 This special day retreat for women aimed to honour the feminine qualities of creativity, fluidity, and process. 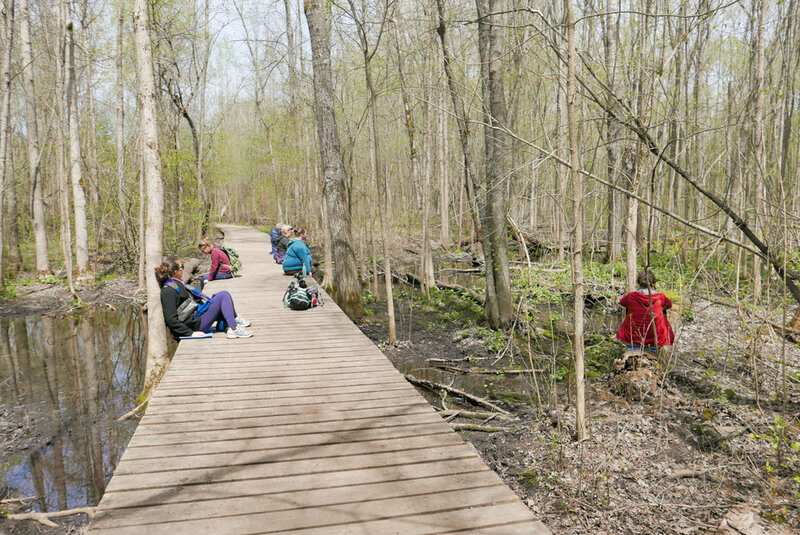 In the beautiful spaces in and around the Camp Kawartha Environment Centre in Peterborough, Ontario, we enjoyed a gentle and restorative yoga practice, a hearty vegetarian brunch, and a grounding forest therapy session. 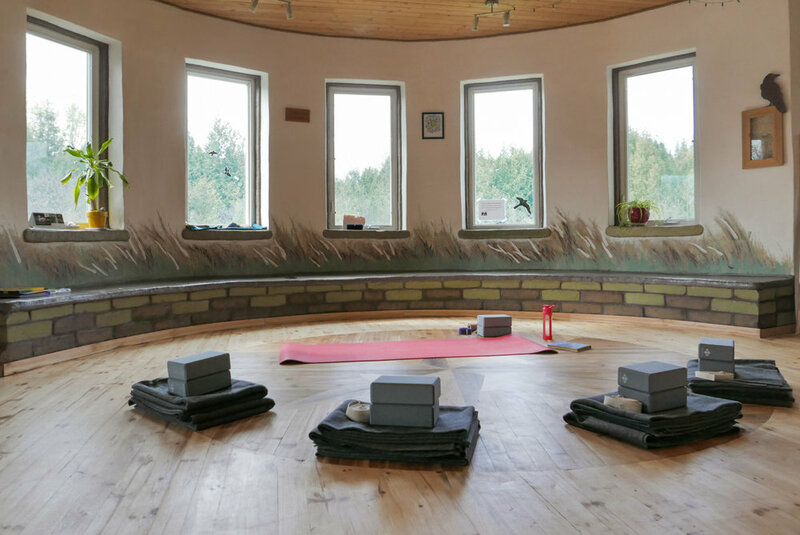 This weekend retreat was co-facilitated by Queen Street Yoga and took place at Harmony Dawn Retreat Centre in Northumberland County. Located completely off the grid and with access to gardens, forested trails, and Rice Lake, Harmony Dawn is a perfect place to relax! Our weekend included a variety of yoga, meditation, and self-care practices, as well as two full forest therapy sessions. 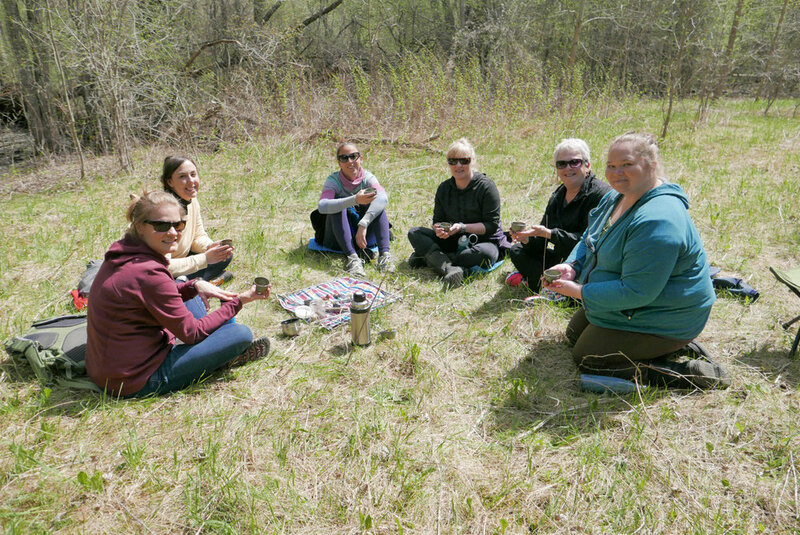 We hope to offer another retreat like this in spring 2019 - contact me for details!